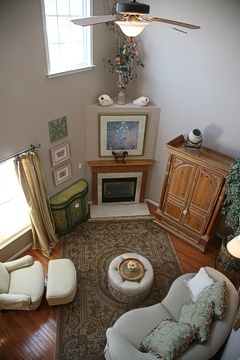 George Calantoni & Sons, Inc.
Our mission at George Calantoni and Sons is to make every part of building your new home enjoyable and affordable. By staying informed about of all of the newest building methods and materials we can make sure that every house we build goes beyond the industry standards. Consistency in our construction is very important to us. By maintaining strong relationships with our vendors we can control our costs and pass the savings on to our customers. Our reputation is solely determined by our customers. And that is why we are so proud to have been building in the Lehigh Valley since 1955. 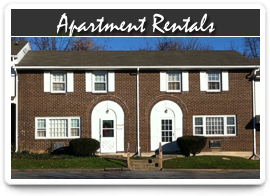 We hope you come visit one of our sites in Bethlehem Township, PA or Easton, PA and see the difference. 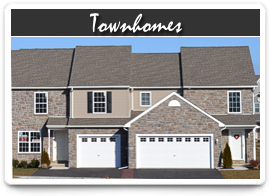 We have model homes open at Forks Village every Sunday between 1pm-4pm. 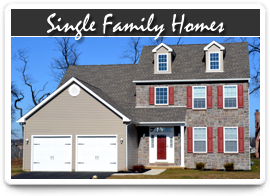 Please call to see our single family homes.